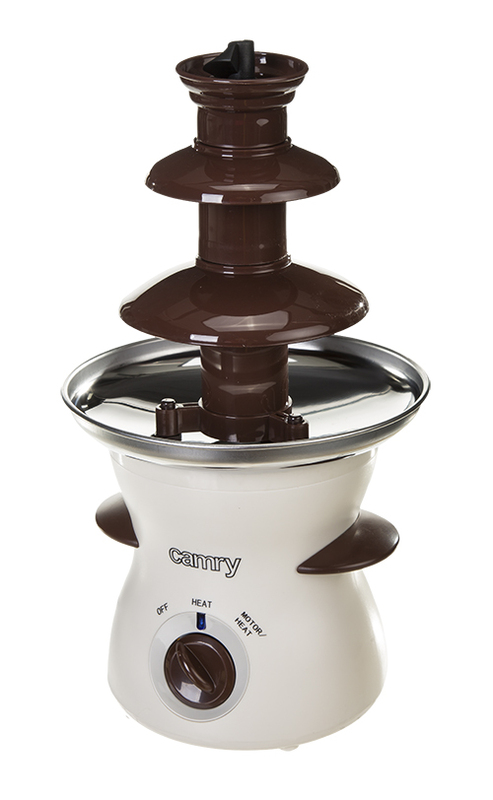 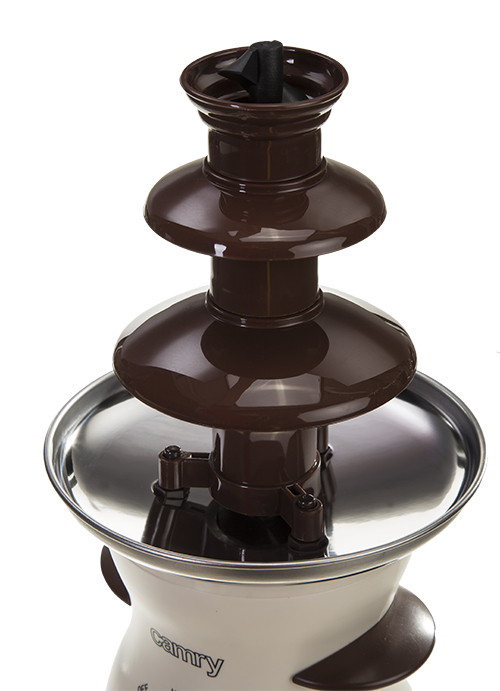 The three-level chocolate fountain designed for home-use can be a great supplement for home parties and meetings with your friends. 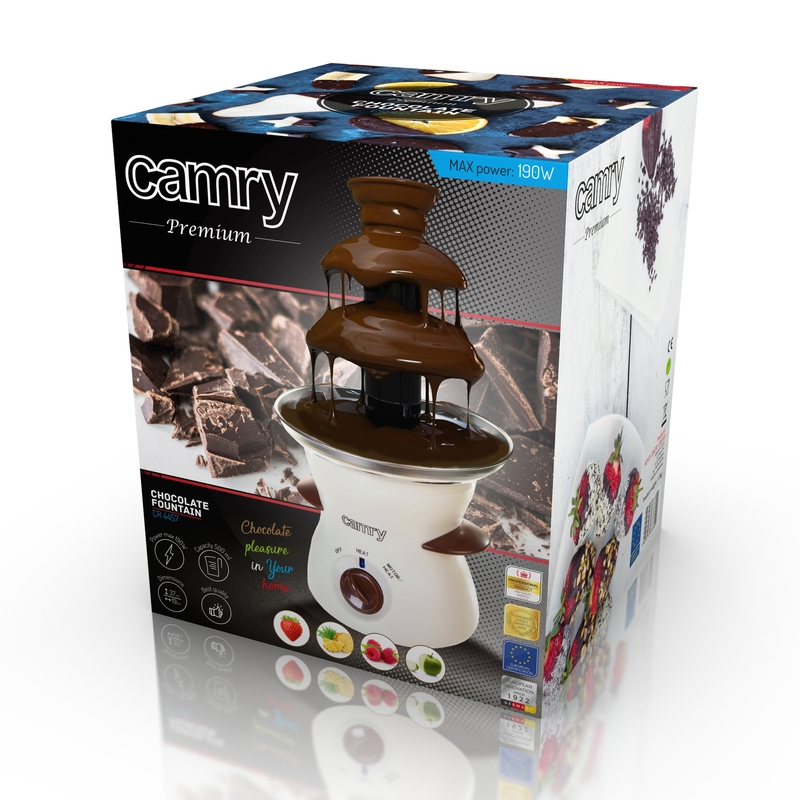 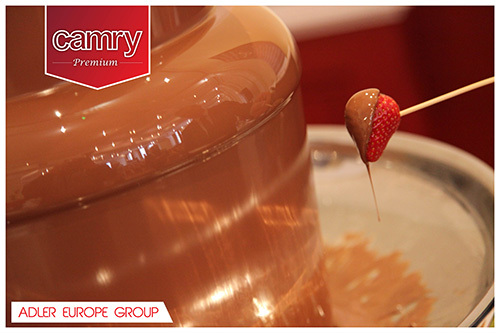 Your guests will appreciate not only the visual beauty of the chocolate circulating and smoothly flowing on all three levels of the fountain, but also will be able to taste creamy, wonderful chocolate with its amazing flavour. 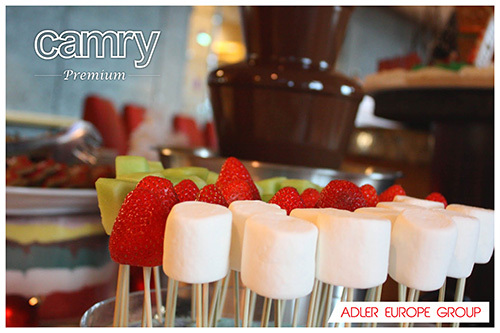 Our chocolate fountain can also be a great source of fun for children or an interesting solution for people who like to serve dishes (in this case – desserts) in an unorthodox way when throwing a party. 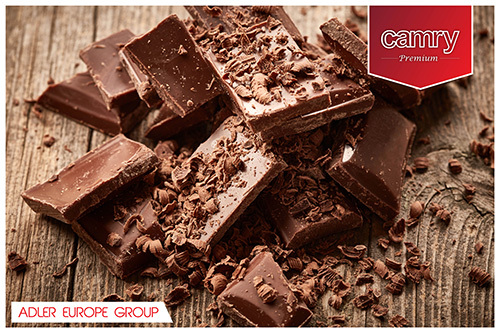 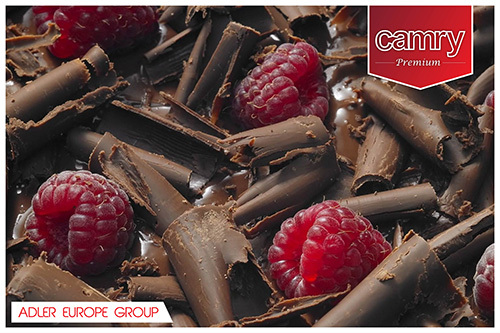 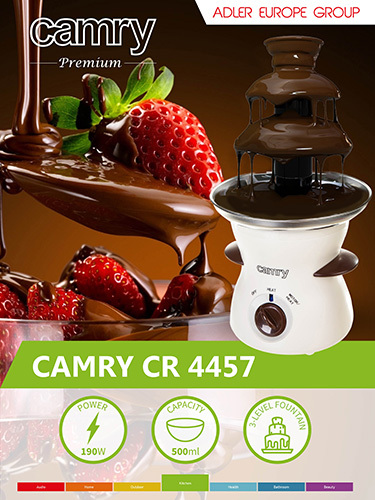 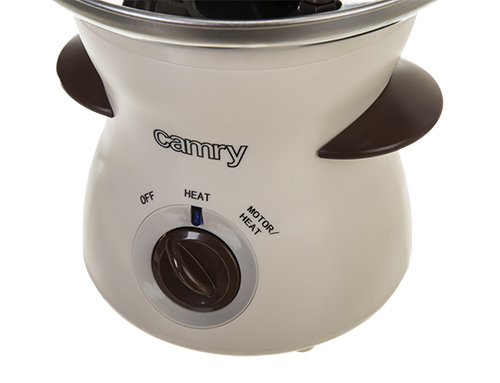 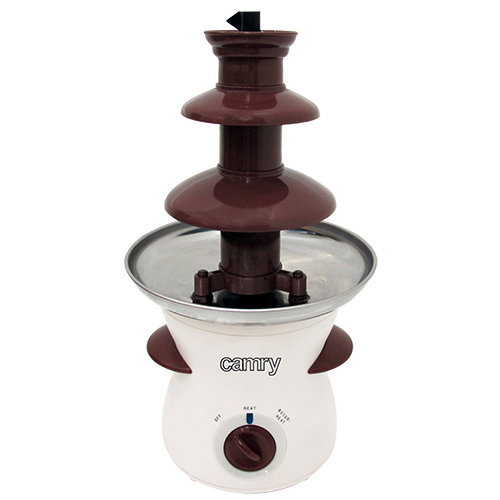 The CR4457 model allows you to prepare half a litre of liquid chocolate at one go, which suffices for the needs of a small party.